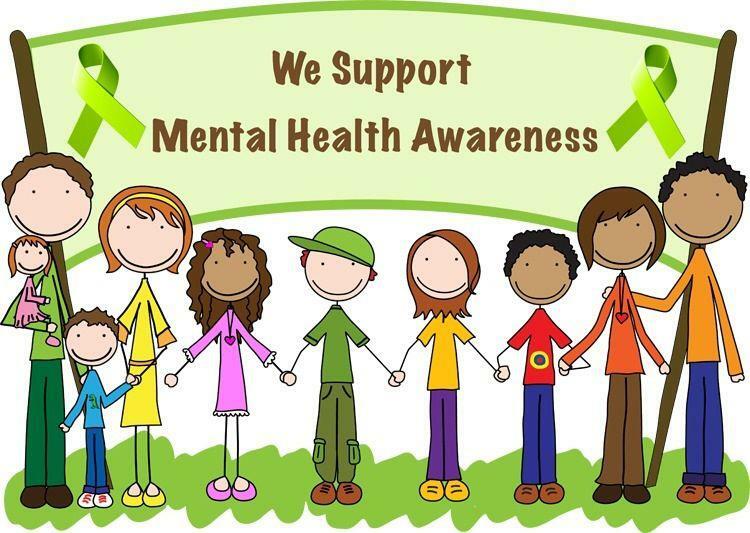 A mental health information evening will be held in The Mill Park Hotel on Wednesday 17th May, from 6pm to 9.30pm. Talks on the evening include dealing with depression in later years, dementia, carers experiences, legal planning for the future, home security and new suicide services. Admission is free and everyone is very welcome.